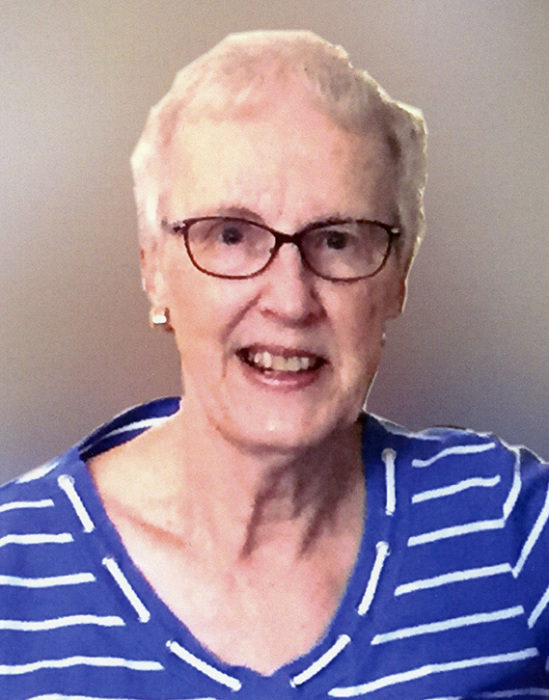 Marlene McGhie, age 81 years, of Altona, formerly of Winnipeg, Manitoba passed away on Thursday, December 13, 2018 at the Altona Memorial Health Centre. She is survived by her husband Barry McGhie, their children Heather McGhie, and Mark McGhie, as well as 3 grandchildren and 1 sister. She was predeceased by her parents and one brother. Funeral service will be held on Monday, December 17, 2018 at 2:00 p.m. at the Altona Bergthaler Mennonite Church, with burial at the Altona Cemetery. Viewing will be at the church prior to the service. Donations in memory of Marlene may be made to Siloam Mission.